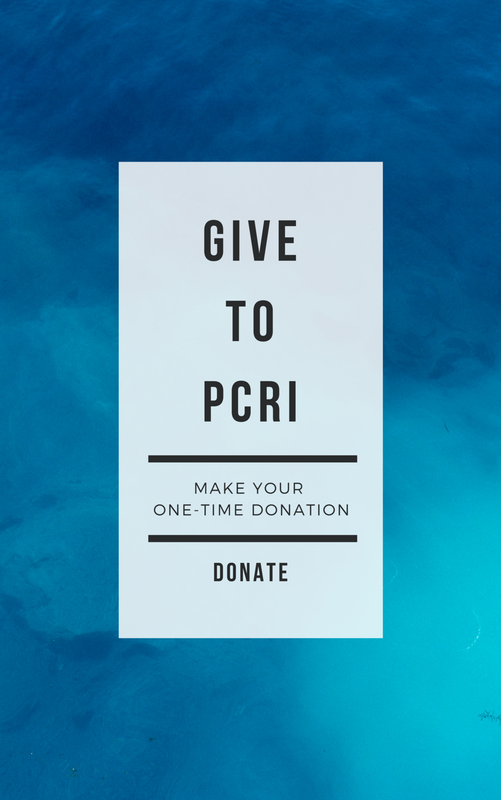 PCRI is a 501(c)(3) not-for-profit education and research organization that advances improved outcomes for prostate cancer patients. Your donation is secure and tax-deductible. Our Federal Tax ID # is 95-4617875 and qualifies for maximum charitable gift deductions by individual donors. Thank you for your consideration. Please send your check to 300 Corporate Pointe, Suite 383, Culver City, CA 90056. If you have any questions, please call (310) 743-2116 or email info@pcri.org. Thank you for your consideration. For information on bequests, wills, and living trusts, please call Silvia Cooper at (310) 743-2116 or email info@pcri.org.